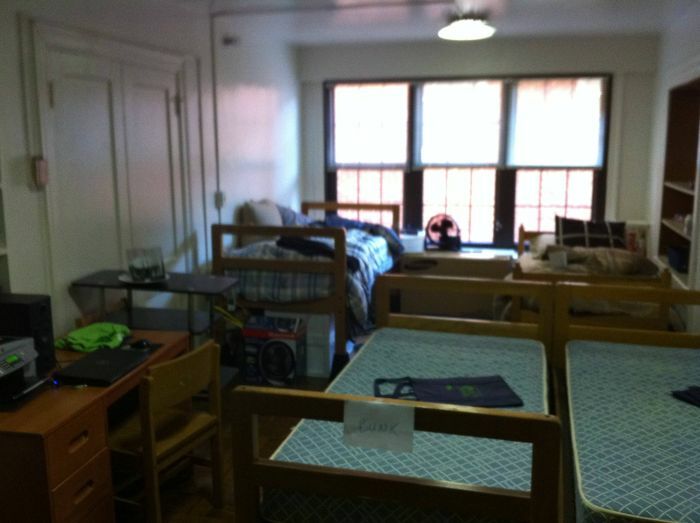 Would you believe that this dorm room at George Washington University cost $7,790? 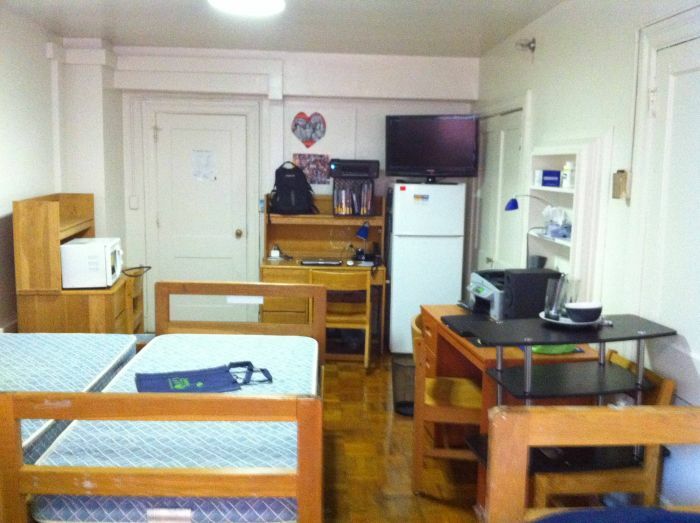 On the left we had a small walk in closet and private bathroom. I don't have any pictures of that. For that amount of money you could live by yourself off campus.